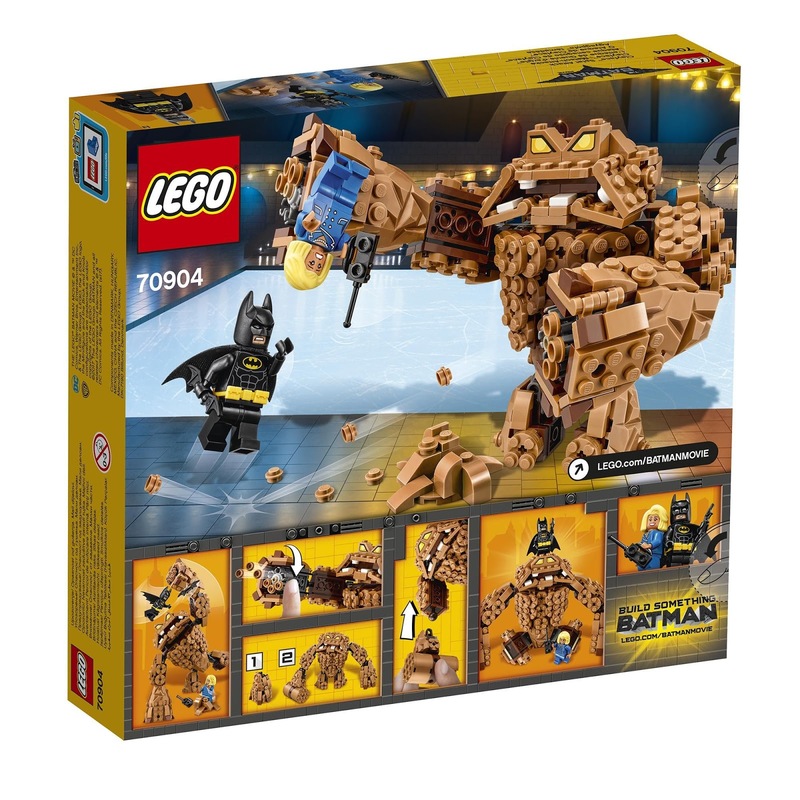 come with a brick built clayface figure. 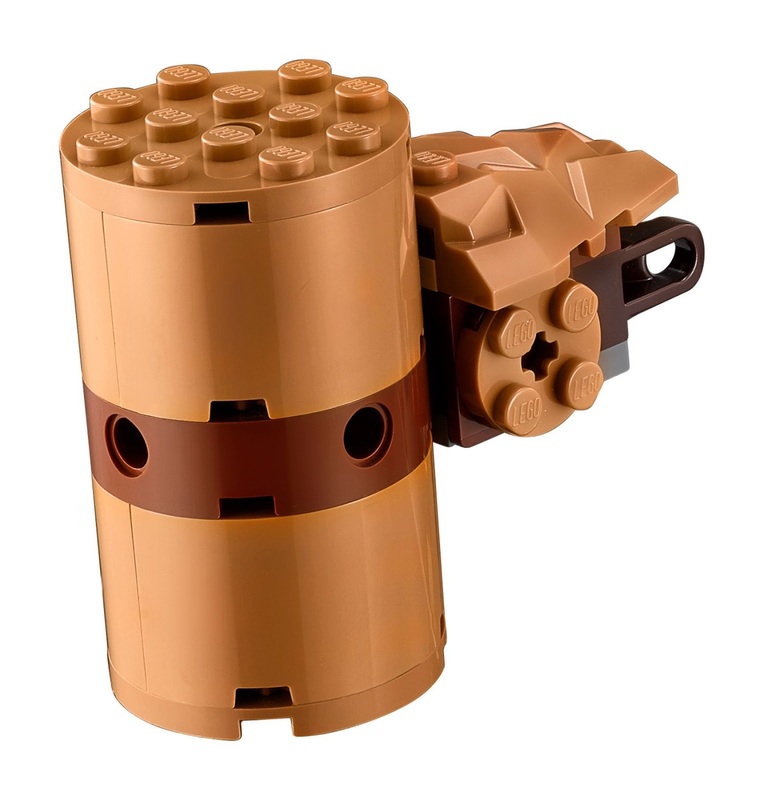 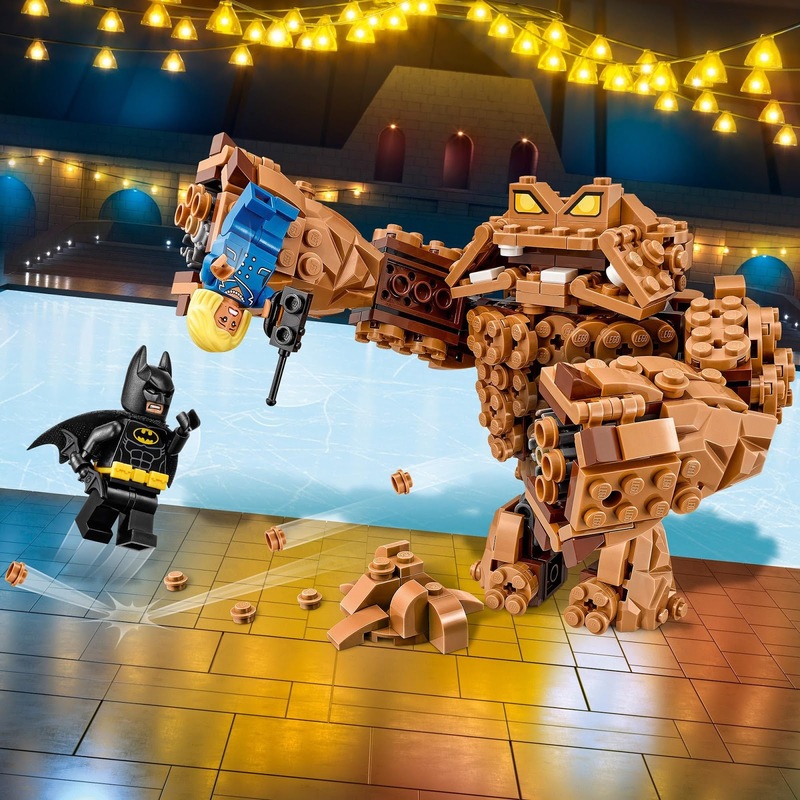 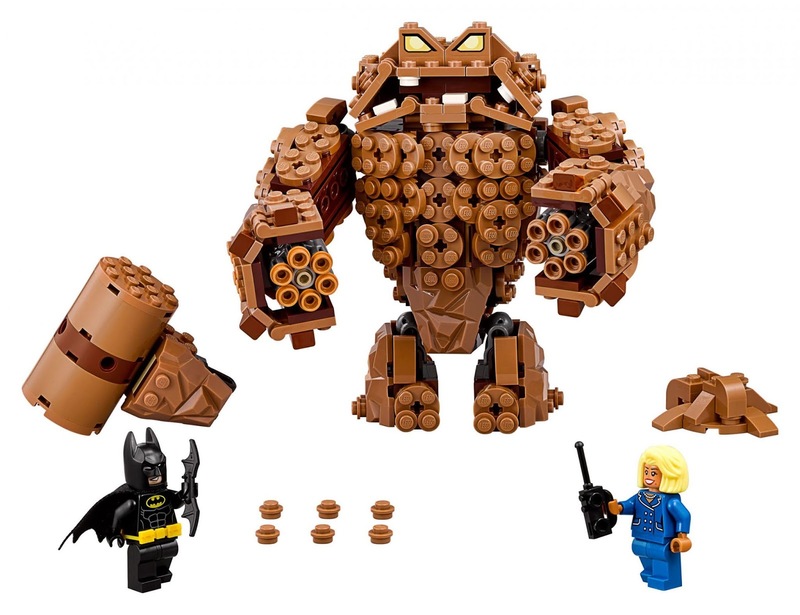 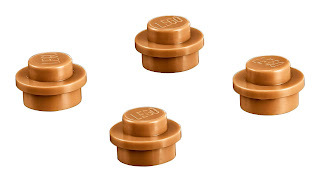 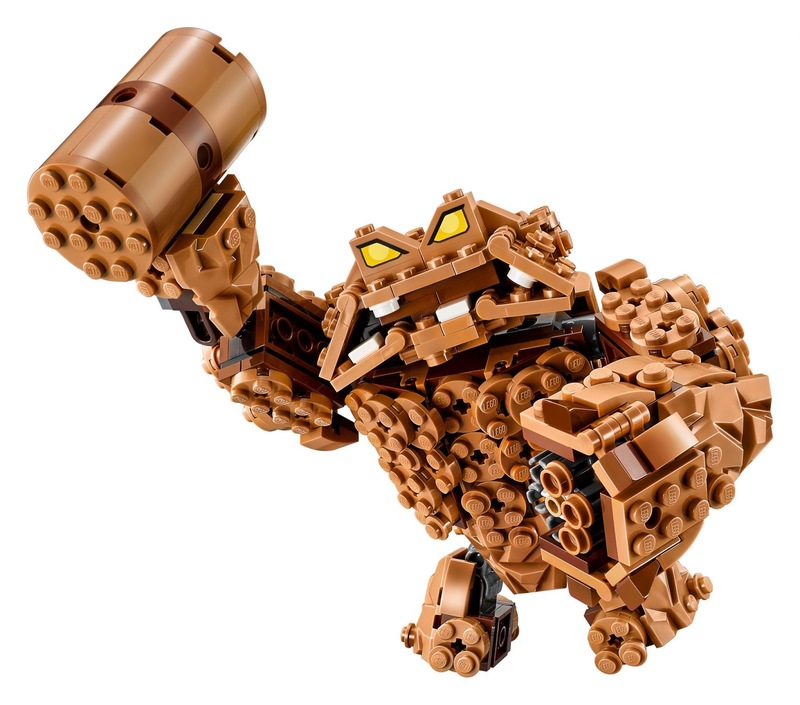 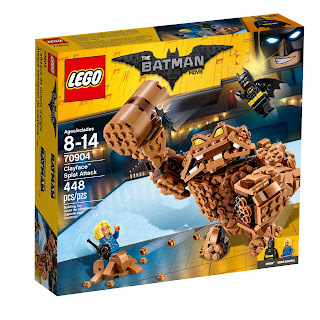 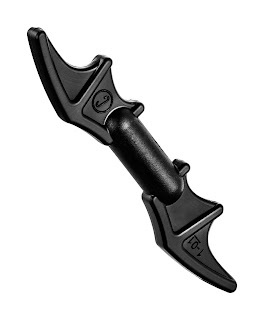 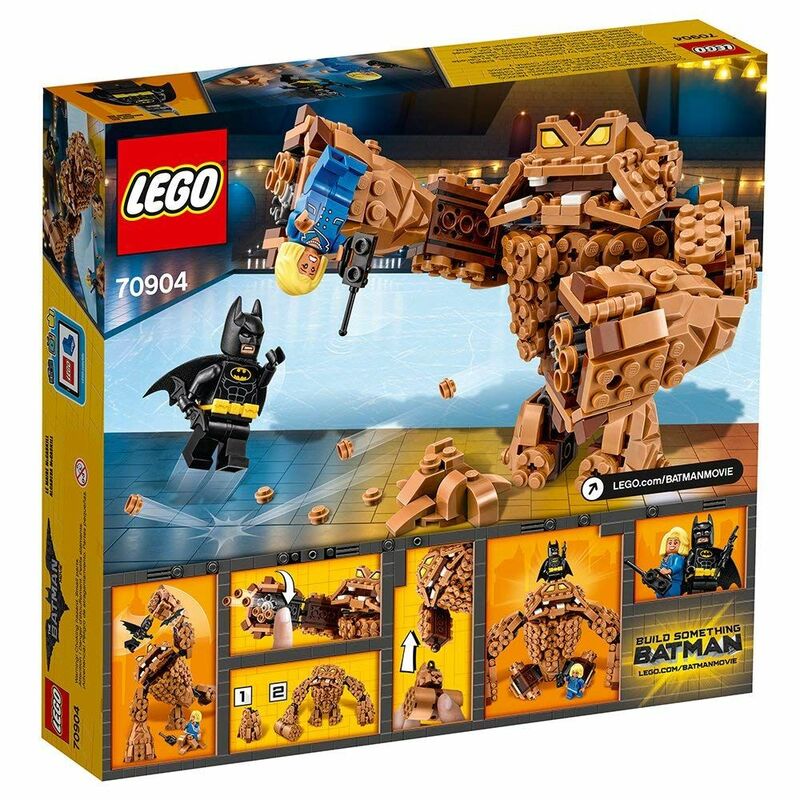 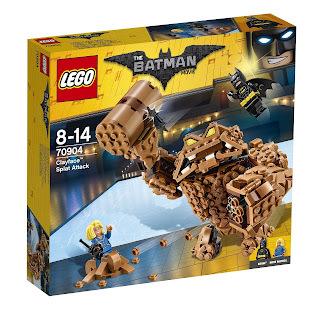 the clayface has posable arms, legs and head, 3 interchangeable hands: 2 six stud rapid shooter each and a clay hammer. 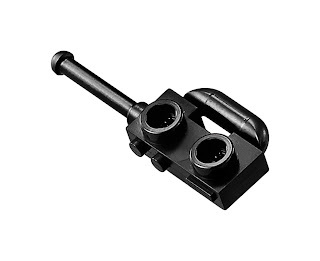 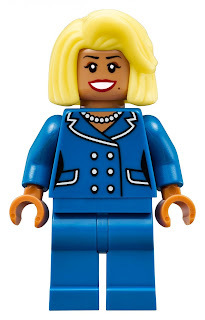 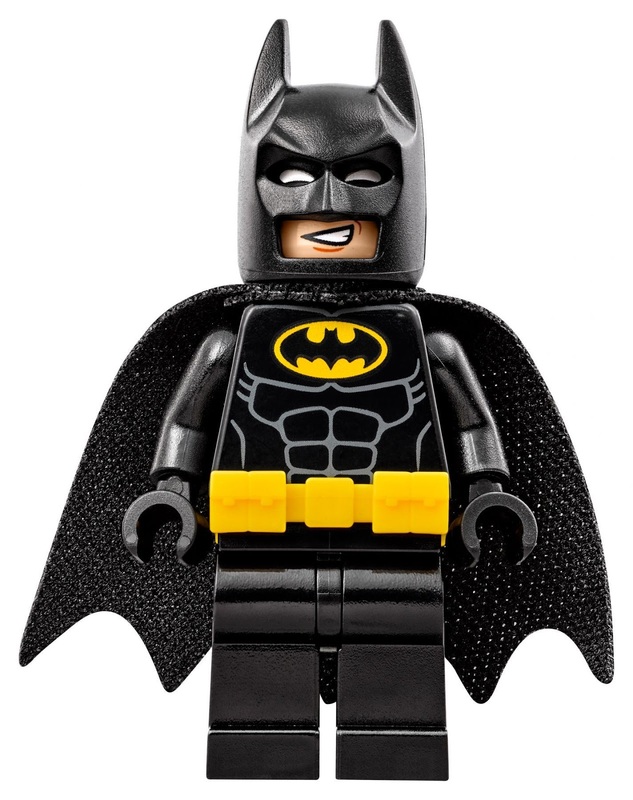 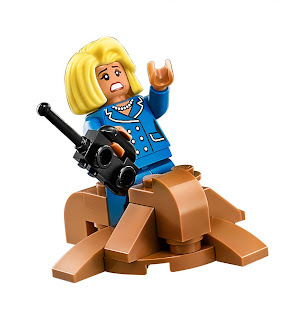 minifigs included a batman minifig and a mayor mccaskill minifig.